Improving health care for trans individuals of all ages has been a growing cause in recent years. On Monday, the Mazzoni Center at 1348 Bainbridge St. in Philadelphia announced it is changing the names of its Trans Care Services program to Gender Affirming Services. 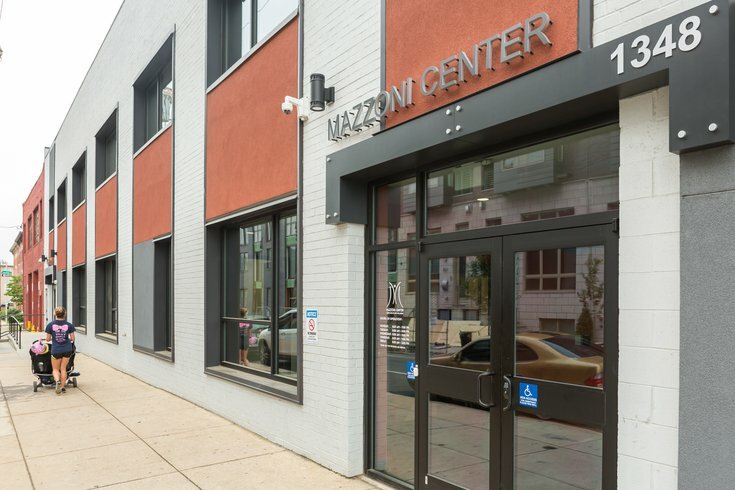 Mazzoni Center is Philadelphia’s health center focused on the needs of the region’s lesbian, gay, bisexual, transgender, queer/questioning (LGBTQ) community. They have been providing care to transgender, gender non-conforming, non-binary, and genderqueer identified clients — including adults, youth and children — since July 2003. “This name change is an opportunity for us to fortify our commitment to affirm all genders and to continue modeling inclusion,” Gender Affirming Services Manager Anna Kiesnowski explained in an announcement. Mazzoni's Gender Affirming services include: primary medical care, HIV medical care, hormone therapy and monitoring, laser hair removal, family planning and pregnancy-related services, on-site pharmacy, breast and chest health care, GYN services and cervical cancer screenings, pediatric and adolescent comprehensive transgender services, social support/community activities for trans youth and their families, referrals to trans-friendly providers and community resources and staff social workers. Legal services and a behavioral department offering weekly support groups for trans individuals and their loved ones are also available. To learn more about becoming a patient at Mazzoni Center, contact transcare@mazzonicenter.org .